Joy joined the WFG Texas team in June of 2016 as Marketing Technology Director and loves to meet and build relationships with DFW area real estate agents to provide value in leveraging technology systems and marketing strategies to help grow their business. She lives for the “Communicate. Collaborate. Co-exist.” values of WFG National Title and brings a high standard in creating win-win partnerships in business. Joy has over 8 years’ experience in the real estate industry serving DFW area agents. Specializing in leveraging technology resources and strategies, Joy brings marketing and branding solutions to help agents grow their business. Whether she is meeting with an agent’s one on one or teaching a class, Joy is passionate about creating a space where learning new technology systems and tools is an enjoyable process. 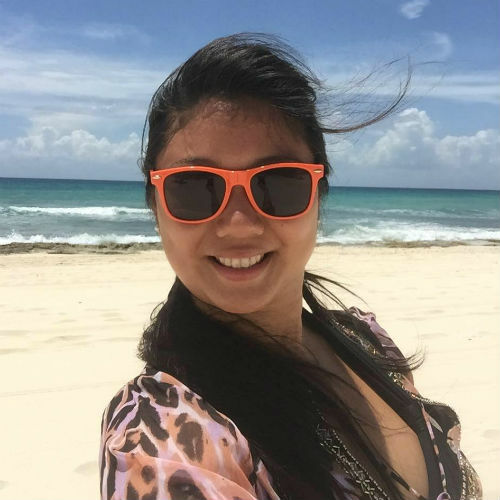 Prior to joining the west, A WFG Company, team, Joy was Director of Technology at one of DFW’s largest Keller Williams Realty brokerages in Dallas, a company known for its training, values of being learning based and staying ahead of the cutting edge technology in the real estate industry. Joy has a BBA from the University of Texas at Austin McCombs School of Business with concentrations in Marketing and Advertising. She is married to Martin who works hard as an acute care nurse in the Baylor Scott and White health care system.